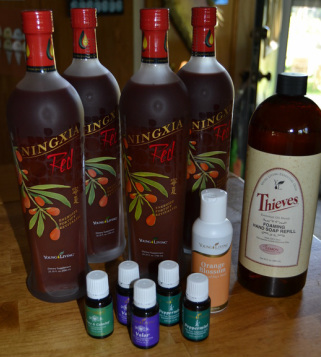 $325 worth of products for ONLY $12...simply by using the Essential Rewards Program through Young Living. Ask me how you can earn free products as well! 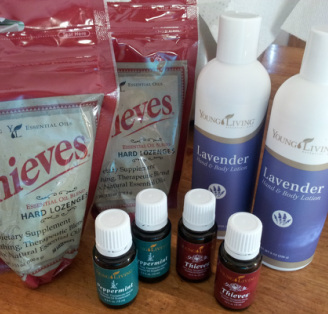 $200 worth of products for ONLY $12...simply by using the Essential Rewards Program through Young Living. Ask me how you can earn free products as well! 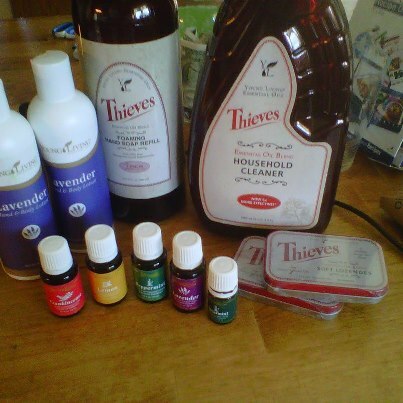 $315 worth of products for ONLY $12...simply by using the Essential Rewards Program through Young Living. Ask me how you can earn free products as well! Essential Rewards members who are also Independent Distributors can access exclusive income opportunities. The Rising Star Team Bonus is just one way Essential Rewards members can access additional cash rewards. Learn more about Young Living's Compensation Plan. Earn points toward future product purchases with every Essential Rewards order. As your months with Essential Rewards increase, so do your rewards!For example, place a 100 PV Essential Rewards order in your first six months and earn 10 points to redeem for free products.² The more you order, the more points you can redeem for free Young Living products.